Well...as you have read, we have already gone back to school. But I know for many of you there are still a couple weeks left of summer. 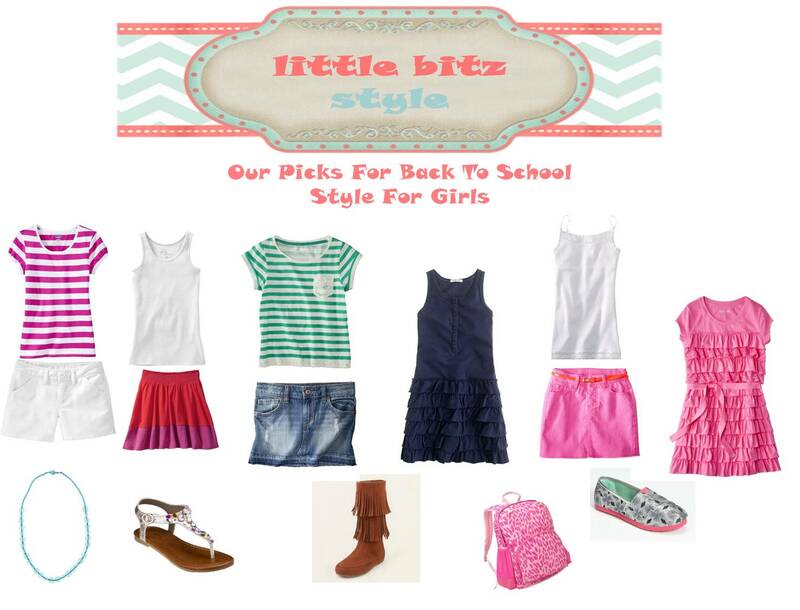 I wanted to show you some options for cute pieces that are budget friendly for all your stylish girls. Stay posted for my picks for boys tomorrow.